First of all from the team at the County Hotel, We wish to congratulate you on your engagement. The County Hotel offers an array of experience, professional staff and excellent facilities. When it comes to planning your wedding day, Let our team help to assist you in achieving your dream wedding with absolute comfort and ease. The County Hotel can cater for up to 45 guests and we host a number of private spaces to choose from within the beautifully restored hotel. From the lavish restaurant, to the humble library or the intimate cellar room, we have a space to suit all. At the County Hotel, we can organise a little or a lot depending on your requirements, with a personal wedding planner assigned to you. 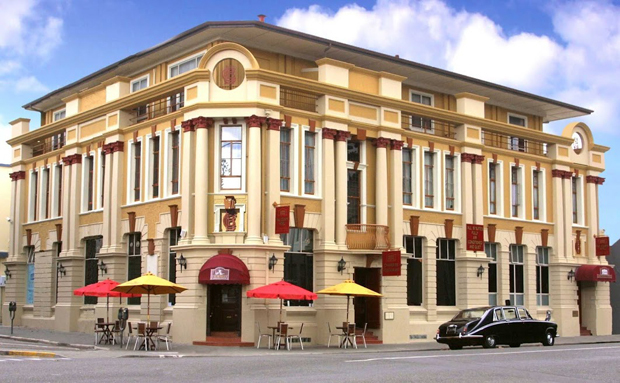 The County Hotel building was originally constructed in 1909 for the Hawke’s Bay County. It is now the only example of Victorian-Edwardian classical style that survived the devastating 1931 Napier earthquake. Boastingoriginal Edwardian Gothic features with Art Deco influences that have been lovingly preserved, including the high ceilings and wood paneling throughout. Located in the heart of Napier’s Art Deco centre, the County Hotel is within walking distance to many of the Napier’s wonderful attractions. The County hotel is serviced daily and offers 24 hour room service. We have 18 luxury queen and king rooms available for your wedding guests and superior spa suites available for the bride and groom. 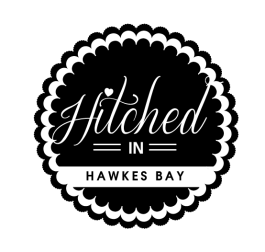 Attention to detail and ensuring perfection on your day is the key to a successful wedding.